The PS4-exclusive zombie survival game Days Gone is coming out next February. The game was originally scheduled for the first half of 2018, but was recently delayed to 2019. Some fans worried that might mean the game wasn’t coming until late 2019, but, thankfully, that’s not the case. 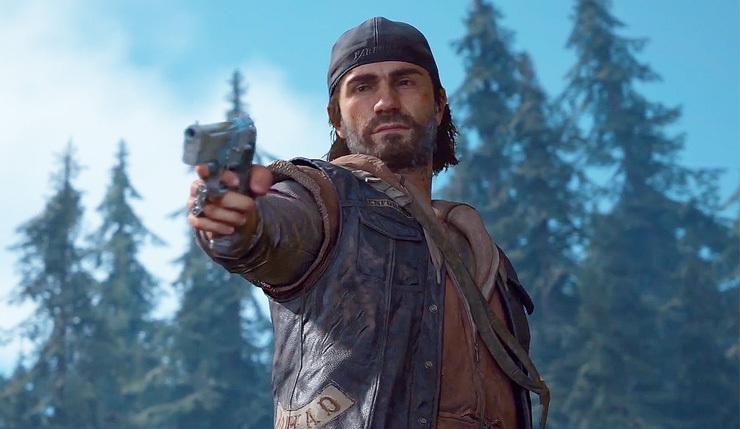 Sony also dropped a new Days Gone trailer, which serves up a few more hints about the game’s story, and a whole lot of zombified animals, including wolves, crows, mountain lions and bears. Oh my! Check it out, below. The trailer introduces two new animal threats: mountain lions, or cougars, and infected ravens – called Criers in our world. Most important, we introduce a new enemy human faction: Rest In Peace, or R.I.P., is a cult that worships the Freakers. Rippers, as they’re known, dress like Freakers – and kill anyone who isn’t a Ripper. While they’re important to the story, Rippers are also an important part of the in-game Freaker ecology: when you get a chance to take down a Ripper camp, try bringing in a Swarm and see what happens – Rippers refuse to kill Freakers, and the results can be very entertaining. Days Gone shambles onto PS4 on February 22, 2019. Now that we finally have a solid release date, are you excited to give Days Gone a go? Or are you suffering from zombie fatigue?